If you would like to apply or have any questions, please send a cover letter and resume to alex.green@grokglobal.com by April 1st 2019. 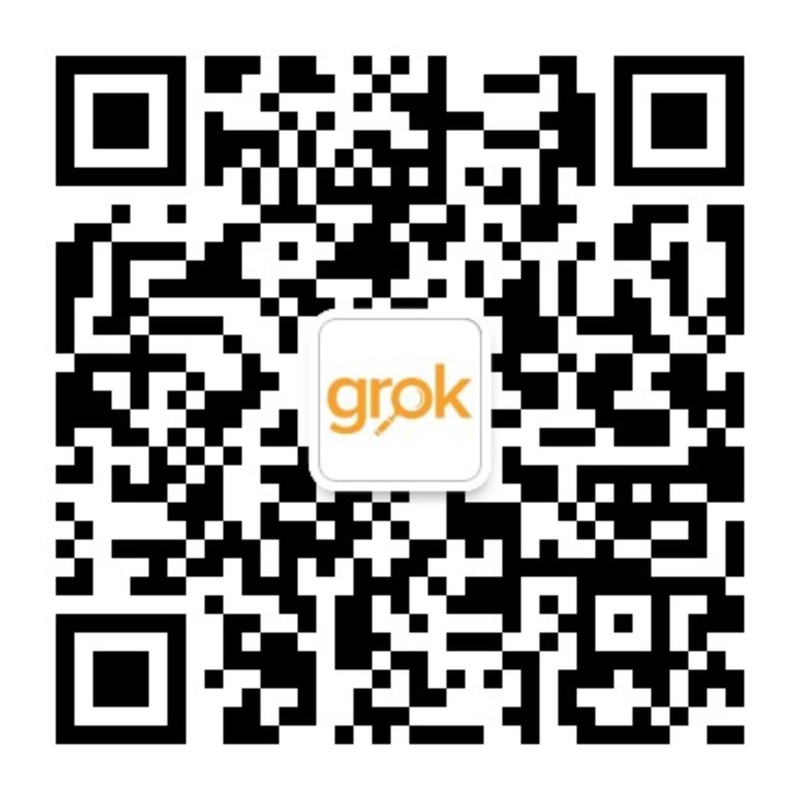 At Grok we support universities, colleges and governments in the difficult process of internationalization. We extend the international teams of higher education institutions into the world’s most important education markets. We are not agents, providers of pathway programs, or middlemen. Our only economic interest is to provide in-market services for our client institutions. Our clients decide their own international agenda, and we provide advice, various kinds of support, and find and supervise the most suitable local staff that will work in seamless collaboration with our partners to achieve their objectives. Our clients spend significant budget in managing their activities overseas, and we offer a growing service framework that helps them achieve better results. We have assisted more than 100 institutions with the management of recruitment channels; the development and management of academic partnerships; digital services and social media; and relationship building with international alumni. We are a US corporation, with offices in China, India, and a growing presence in Kuala Lumpur and Ho Chi Minh City. For the last several years, Grok has grown rapidly and we now employ over 100 staff globally. We have emerged as the leading provider of field engagement services for our clients. We are executing on a significant vision to be – not just a basic service platform – but a provider of high-value in-market services. We are the first and the best in the market, and we are working very hard to hold that position. We are excited to begin our search for a Head of Marketing / Associate Director, Southeast Asia. The scope of this role is significant. Your contributions will not only directly impact the livelihoods of a growing number of staff, but also the future and fortunes of Grok as a whole. Serve as the service line head with profit and loss responsibility, as it relates to Grok’s services to clients related to marketing messaging, PR, digital marketing, digital footprint, and social media. Work with existing and prospective marketing clients to determine strategy, establish metrics and track benchmarks. Report to clients on progress and outcomes. Identify and implement the best practices associated with; establishing, growing and repairing a brand globally; developing digital marketing strategies to find, reach and message prospective students; engaging and converting prospective students; developing commitment among alumni; and, supporting recruitment partners. Identify local markets norms and practices for marketing and social media, platforms, and best practices. Develop local relationships and identify key vendors. Work with the CEO and Executive Director to identify the state- of-the-art and help define the Grok methodology for SE Asia. Work closely with clients to support their engagements globally, including providing: consultation as to best practices; pastoral supervision to program office staff engaged to work with your clients; problem solving and assistance with strategy setting; and assistance in communicating market norms. Work with the CEO and Executive Director (SEA), to secure new clients for Grok globally. Bachelor’s degree. Masters is desirable. A degree from a reputable university is an advantage. Marketing experience and expertise from within the HE sector, especially the use of digital and social marketing to increase enrollment outcomes and brand awareness. Minimum 10 years’ experience in a role in the higher education industry, public or private. Strong commercial acumen, and a proven track record of business development or sales. Excellent English communication skills, Chinese / Vietnamese language skills are a plus. Excellent problem solving and interpersonal skills.